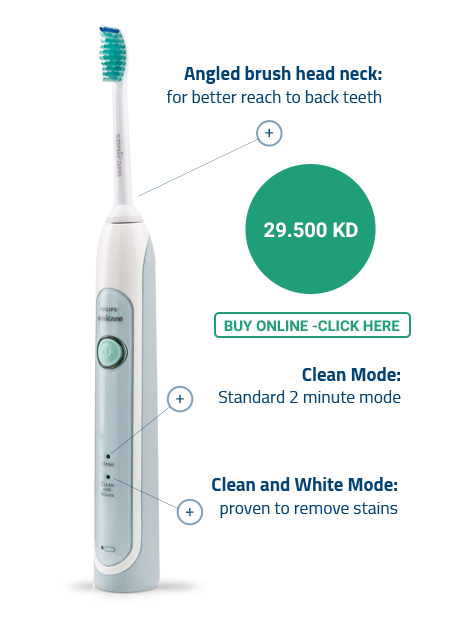 ULTRAMED - Distributing best dental and medical brands. 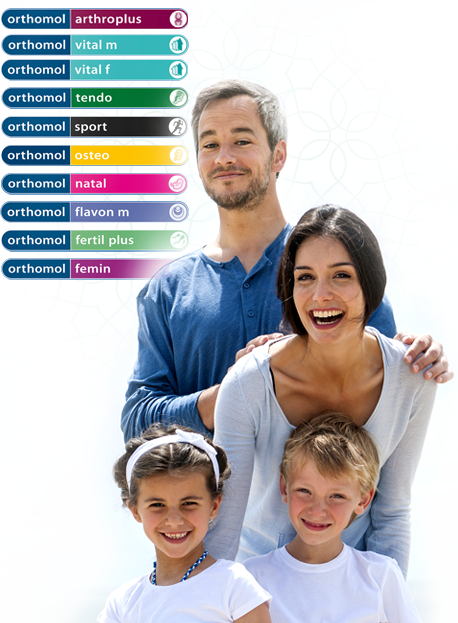 For 25 years we have developed and distributed products based on the concept of orthomolecular nutritional medicine. Our products are designed for specific applications. 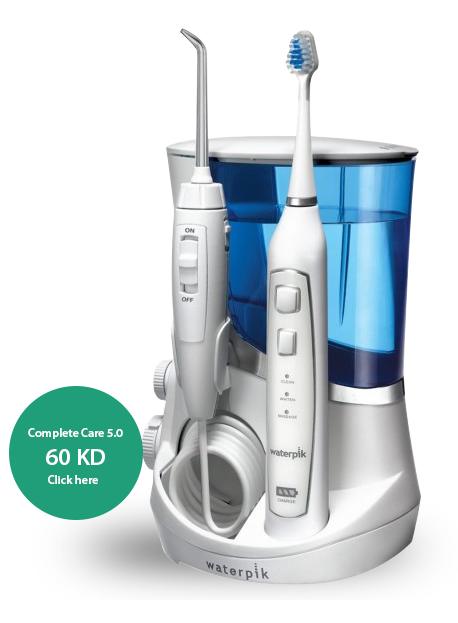 Quality Dental equipments online Kuwait, Oral, health, beauty, dentist, sales, Kuwait, orthodontics, medicines, best, 100% secure. 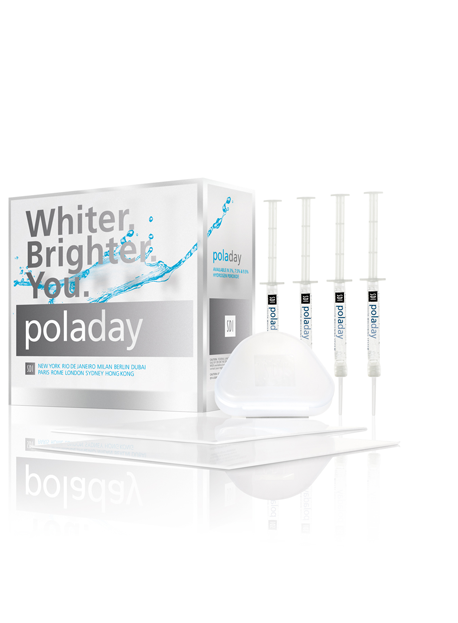 We care for healthy smiles. straightening convenient, safe and comfortable. 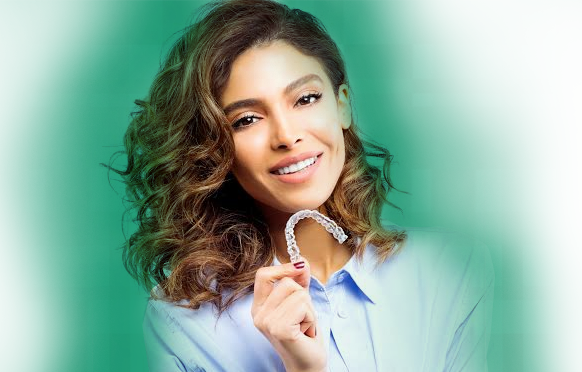 Unlike braces, Invisalign aligners are virtually invisible.